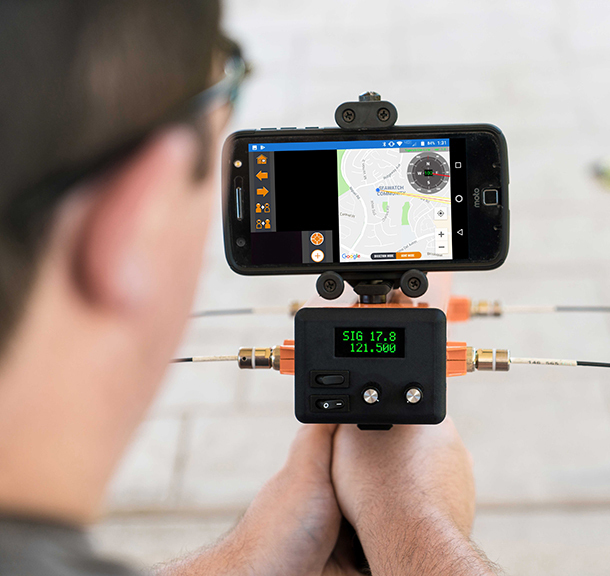 The Polaris radio direction finding software is a sophisticated, field tested, and hardened device for locating potential targets utilizing radio based 121.5 and 406 emergency beacons. No longer do search teams have to use a compass and map to determien the location of the transmitting beacon. 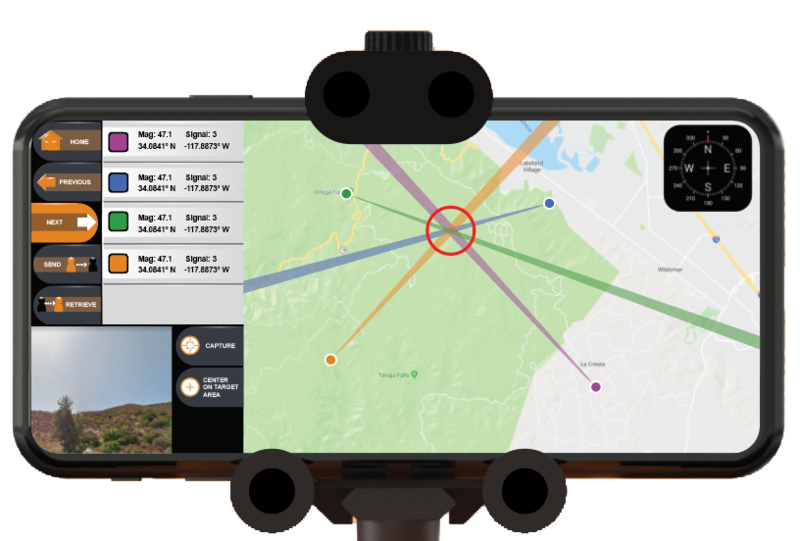 The software will interface with the hardware to triangulate the location of the beacon and plot the location of the target on a Google map.